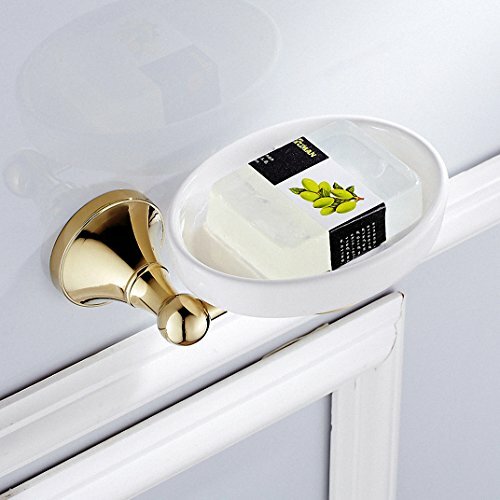 One best Soap Dish for home/hotel/motel! Multi-function design save your space, easy assembling. SPECIFICATIONS -Material: Solid Brass -Screw: SUS306 Stainless Steel -Anchor: Premium quality non-recycled material -Finish: Polished Gold -Installation: Wall-Mounted -Number of Hooks: No Hook Package Includes 1 x Soap Dish Screws and anchors Buy from 700Brass Solid metal construction, heavy duty design High-quality mounting hardware, Stainless Steel screws and premium quality anchors?15-days return guaranteed About 700Brass 700Brass is a professional home product manufacturer operating three factories in China. Our products sell to UK, Germany, Italy, France and U.S. under several major brands you may already know well. You can expect the same quality as premium brands in your country from 700Brass. Click 'Add to Cart' to buy now! 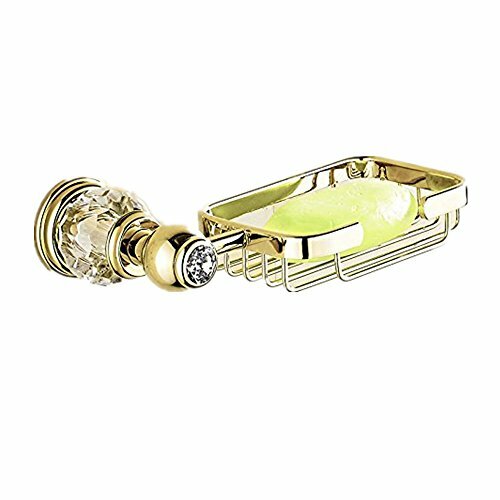 Product Description More Information Title: Soap Dish Material: Zinc Alloy and Crystal Surface finished: Polished Gold finished Style: European, Luxury, Decorative, Exclusive, Extravagant Character All these features can make a better life for you. 1.Environmentally friendly material is harmless to your life and can ensure your health. 2.Gold surface can for you daily scratches and color fading more or less avoid. 3.This kind of surface can also your bathroom decorate and make your room look much more good-looking and beautiful. 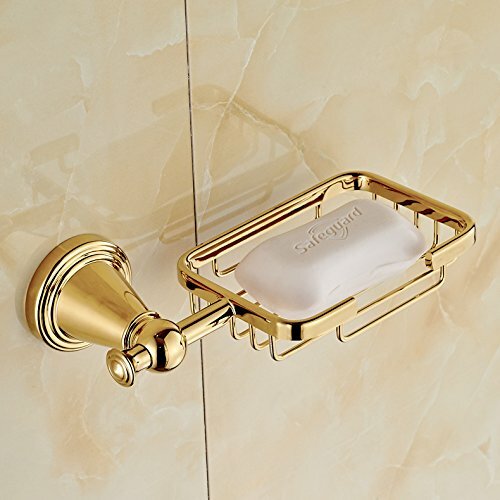 4.Please keep the bathroom accessories away from corrosive matters for fear of color fading. 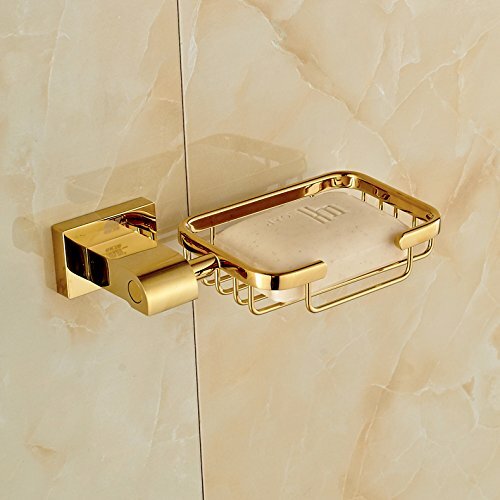 5.Please keep the bathroom accessories also away from sharp things in order to avoid scratches. 6.The crystal on base is artificial. With all these features the soap holder can your daily basic demands meet. When you still have some other questions, please contact us and we are ready for your questions. When there are some problems with your orders, we are willing to help you solve your problems as soon as possible. We hope that our answers and suggestions can bring you some help. 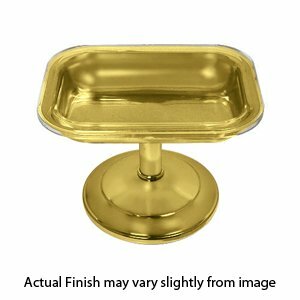 BoxMetal Freestanding Rectangular Soap Dish Holder Tray Soap Holder - Brass. 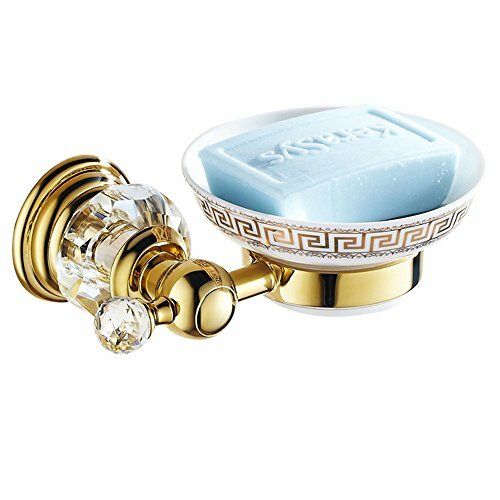 Created to bring everlasting beauty; this stylish Soap Dish is designed to increase the level of elegance in your bathroom. - Manufactured in Spain. 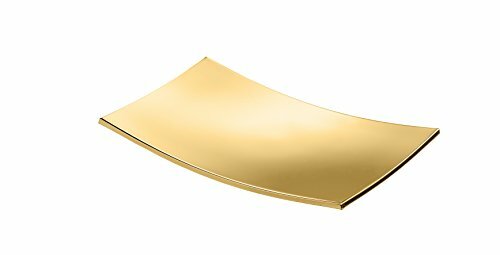 - Finish: Polished Chrome, Polished Gold - Material: Brass - Type: Free Standing - Shape: Rectangular - Dimensions: 3.9 W x 2.4 D x 0.6 H in. Countertop Soap Dish Holder. Made of pure Brass. 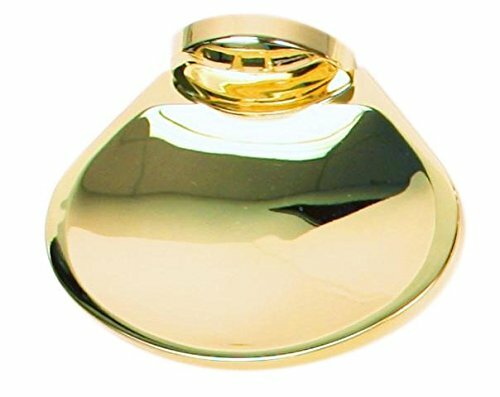 Available in polished Gold and chrome. 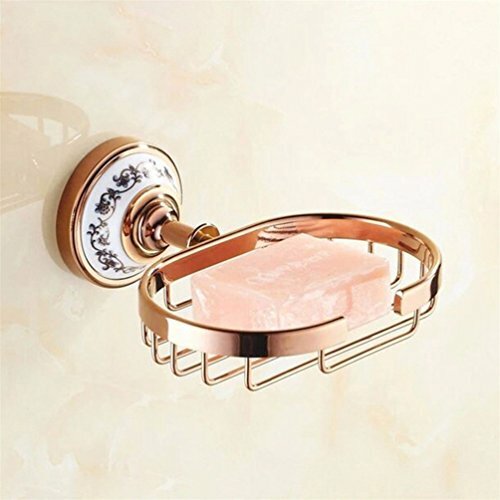 Created to bring everlasting beauty; this stylish Soap Saver holder is designed to increase the level of elegance in your bathroom. Designed in Germany. Dimension: 4.9 W x 4.9 D x 0.4 H in. 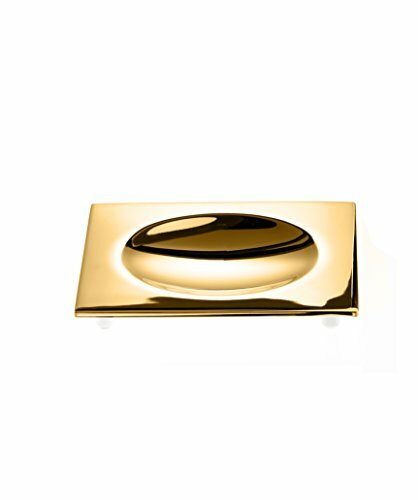 Copyright © Wholesalion.com 2019 - The Best Prices On Gold Polished Soap Dish Online.